The MacBain Community Centre offers a number of multi-purpose rooms for various functions. 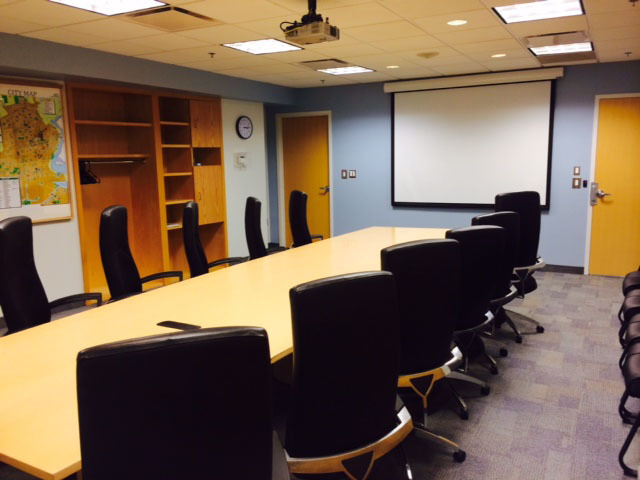 Host your next meeting, conference or workshop at our facility. If planning to include food and drinks for your event, please consult with the facility food vendor Tastebuds Cafe and eatery at 905-380-4307. HST is applicable on all Room Rentals. Insurance must be provided or purchased through the City of Niagara Falls. Click room name for pictures and information.